The Maxwell 4.1 release is a big one. If you haven't updated to Maxwell 4 yet, now is the time. If you are an existing customer, download Maxwell for formZ at the customer portal. If you'd like to kick the tires first, download a trial copy. There's now an integrated denoiser. When enabled, there will be NO noise in your final rendering. This means Maxwell-quality renderings in a fraction of the time it took previously - in either CPU Production or GPU mode. Expect 2x - 8x faster architectural visualizations. Next up, we have a new Light Mixer. When used in conjunction with Fire, you can interactively fine-tune the contribution of all lights and emitter materials in your scene from one convenient panel. It's a lot like Multilight, inside formZ. 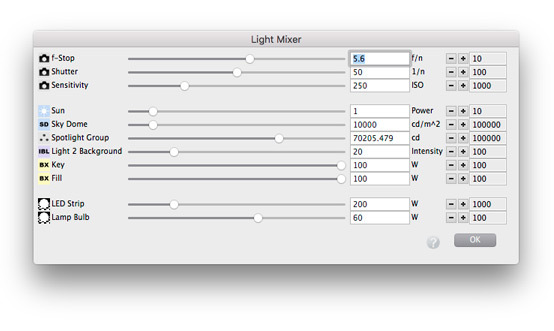 Maxwell for formZ supports formZ Light groups both in the Light Mixer and in Multilight. Intensity-override groups are represented as a single slider in both environments. Using materials from the online materials database in formZ is now just a click away. Xrite AxF and TableBRDF material types are now supported directly by the plugin. • Direct support for X-Rite AxF Materials (Material Parameters > Maxwell representation). • Direct support for TableBrdf Materials (Material Parameters > Maxwell representation). • Plugin now uses central Maxwell installation. • Update to the Maxwell 4.1 engine. • Grass Modifiers using formZ material option now restored correctly on open. • Denoiser At Each SL/At End parameter now correctly saved in project. Thanks for the heads up Pylon.. This looks like an amazing release! Thanks Pylon for supporting this so well. Thanks for the Update, Pylon! I am curious about the Denoiser feature and how to use it. Not being a lighting engineer I had to look up what it actually meant. So on a typical render should we be enabling Denoiser and lowering the SL? Should we disable Extra Sampling if we have Denoiser enabled? Some basic guidelines would really be helpful rather than just trial and error. I added links to information about the various features to the first post above... please scroll back up. (To search the Maxwell Documentation for any topic, from the formZ menubar, select Extensions > Maxwell Render > Maxwell Documentation... In the documentation page that is loaded, type your query into the search box. 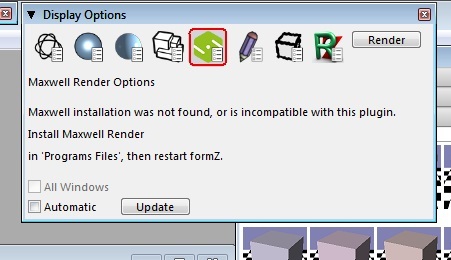 I downloaded the Main Maxwell Renderer 4.1.0.3 Application But I cannot change my password on the Maxwell Forum and please correct me if wrong one needs to be logged into the forum to download your Maxwell 4.1.0.3 Plug-in for formZ Pro 8.5.6.7? I can log into the Portal but that is only download the Main application and not the Plug-in for formZ Pro 8.5.6.7? If you have purchased Maxwell 4, then you should be able to download the latest Maxwell 4 for formZ plugin from the customer portal. Please check the "downloads" tab. Great work Ben on the updated plugin for the latest Maxwell 4.1.0.3 just released and is now a great reason and time for any older v3.2.5 laggards to update. Upgraders should add the STUDIO option as well. 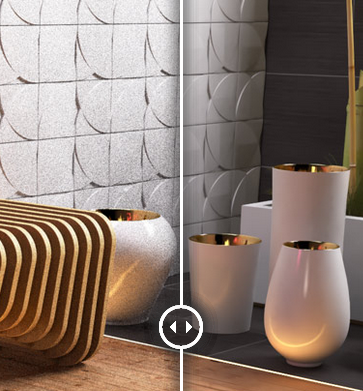 And for formZ users who want a modern realistic rendering system it beats Renderzone quality and easily competes now well with Vray. Updated the post above to include a few additional features just added in 4.1.1.1! I am having trouble getting the plugin to work. I have Maxwell Render and Studio v4.1.1 on my Win7 Pc and when I open them directly, they work and show my licenses. 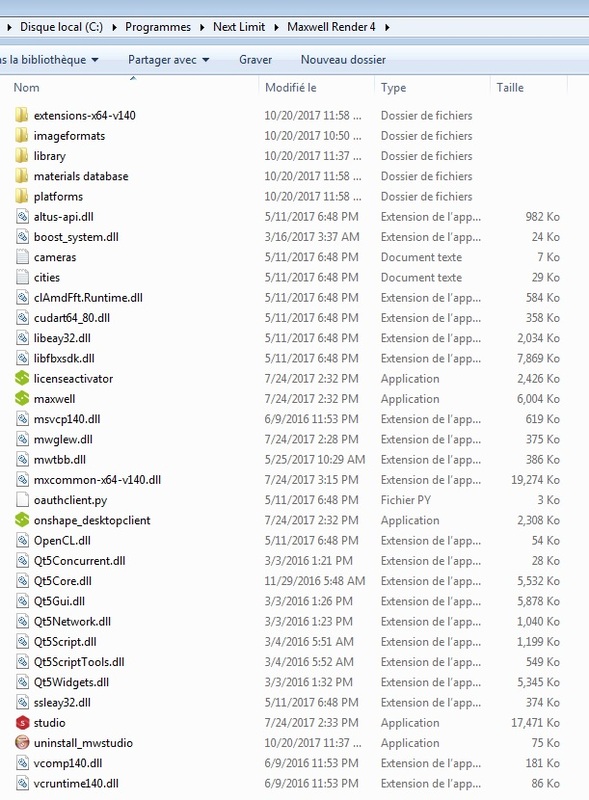 but rednering in Maxwell doesn't work from formZ - please see my sc. I got the installation to work- please delete my post above.